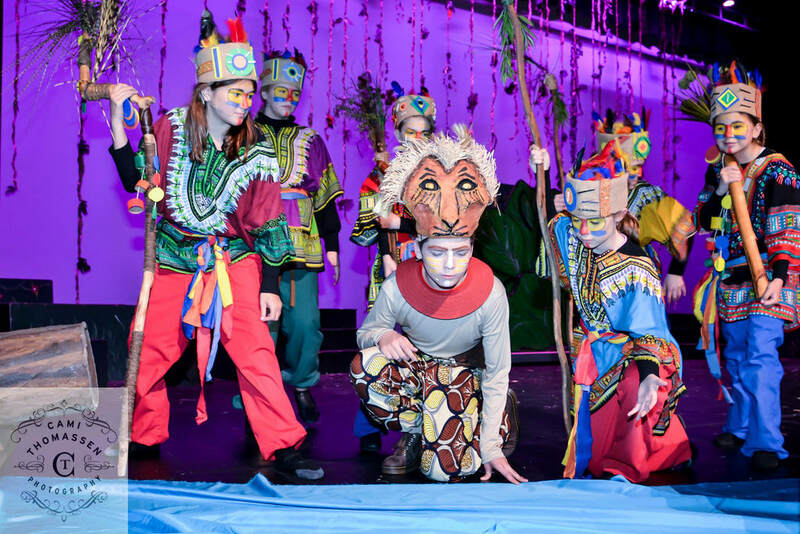 Don't miss seeing the African savannah come to life before your eyes in this well known coming-of-age tale! Doors to auditorium open ABOUT 20 minutes prior to show. Processing Fees: Please note that all tickets are NOT subject to a processing fee. Front Porch Musical Theatre desires to provide affordable tickets with no hidden costs. Printed Tickets: When you order tickets online, your printed receipt is your ticket. Bring that receipt directly to the ticket takers at the auditorium doors to enter the show. ​A FAVORITE show of our students and parents! "Fiddler on the Roof JR"
and join us for a family-friendly show at a $2 discounted per ticket. Groups are 15+ tickets purchased all at once. Great for birthday party, Small Group outing, Youth Group outing! Group tickets are $2 off each full-price ticket on non-discounted shows. All tickets must be purchased ONE week prior to performance. *Group tickets are sold based on availability. Contact the FPMT Box Office at billing.fpmt@gmail.com with the date and time you would like to attend the performance, as well as the number of seats you would like to reserve. We will contact you with a group discount code to order your tickets online. This pass gets a Showtime PARENT into ALL THREE shows in one weekend. Pay for 2 shows, get 1 show FREE!